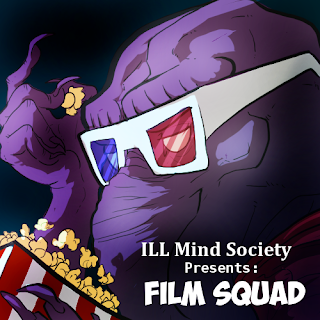 Film Squad Vol 7 - "Let me tell you a story... Once Upon a Time"
Next week's movie is IN TIME. Check your local theater for showtimes. IMSCast #45 "The Return of DM"
IMSCast #44 "The First Sequence"